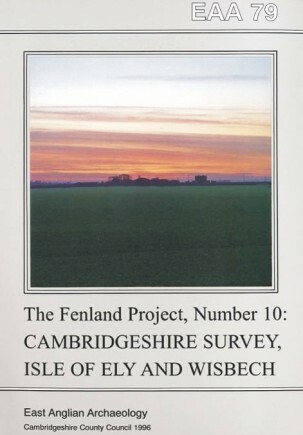 This volume completes the published account of the Cambridgeshire Fenland survey carried out between 1982 and 1987. The large area covered in this book includes not only the central and southern Fenlands, dominated by the Isle of Ely with its complex peninsulas and islands, but also parishes in the Wisbech region — the area commonly known as the ‘silt fen’. 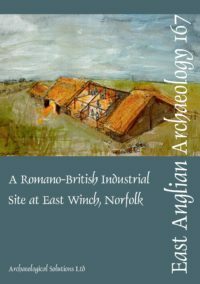 Appendices include a study of the lithic material from Isleham, palynological data from waterlogged deposits beneath the Sutton long barrow, and a report on the aerial photographic evidence for a large part of the Cambridgeshire Fenland.